Stéphanie Brochard is a public affairs specialist with extensive knowledge in environment and energy policy who joined FH in January 2018. 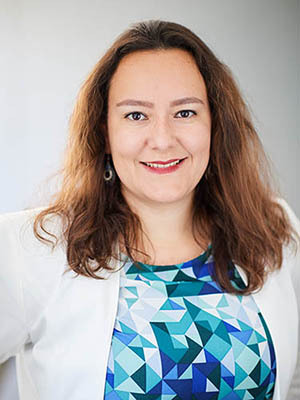 She has worked as Policy Adviser at the American Chamber of Commerce to the EU (AmCham EU) for three years, managing the work and priorities of the Environment and Transport, Energy and Climate Committees. She has worked with many companies from different sectors and always managed to build a consensus. Furthermore, she has a very good track record of implementing outreach strategy across highly sensitive policy issues.